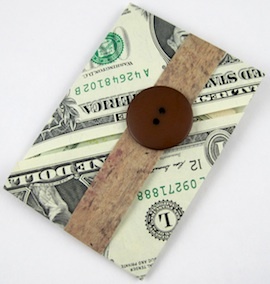 By using these frugal craft tips, there are many creative ways you can help keep your costs down. Look for ways to use what you already have: fabric or craft paper scraps, cereal boxes you can cover with pretty paper, bits of ribbon, or silk flowers for embellishing. Use a light color of paint or ink to coat newspaper sheets. Make a bouquet of flowers or giant bows. The words make a fun, funky background. Use your colored pages for gift wrapping, too. 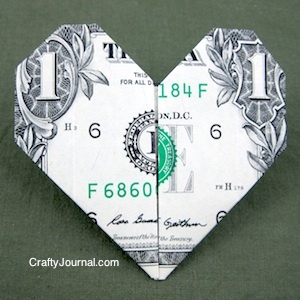 One way to build your craft supplies is to look in the Dollar stores or Target’s Dollar Spot. You can find stamps, stamp pads, stickers, designer paper, ribbon and embellishments. It’s a great way to get started without spending a lot of money. Greeting Cards – Second Use. Save greeting cards and Christmas cards. You can cut out the pictures on them for embellishments. Here are more great ways to recycle Christmas Cards. Right before holidays stores often mark down seasonal items by 50%. It’s a good time to shop as after the holiday the selection will often be depleted. Do check after the holiday, as well. During after holiday shopping, look in other departments for seasonal items. Sometimes the seasonal craft items are overlooked and don’t get put with other seasonal items. Usually they are also 50% off and you might have a good selection. These stores often have a bag day where you can buy all you can stuff in a bag for one low price. This is a great way to get fabric (sheets, clothes, blankets) that can be cut up and made into something new. You can also look for items that can be altered: wooden furniture, boxes, cans, jars, books. These are places where you can find wonderful treasures for a fraction of the original price. Look for yarn, craft supplies, and fabric. If you have craft supplies you are tired of using or looking at, trade with a crafting friend who might be ready for something new in her stash. If you have games your kids have outgrown or with missing parts, save them. You can use the remaining parts for embellishing projects or scrapbook pages. You can often find old games at thrift stores and yard sales, too. Use old maps or atlases to cover notebooks, decoupage wooden items, or to cover cardboard storage boxes. 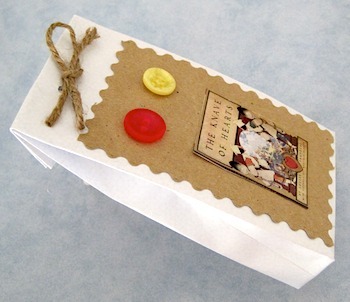 Old maps also make great backgrounds for scrapbook pages, card making, or to wrap gifts. Make a book safe and save the part of the pages you cut out. Paint or ink them, or leave them plain. Use them to make flowers and other embellishments. Or make paper bows. You can also use them as backgrounds on cards or scrapbook pages.